Use the online leaderboard at the 2017 Trap Shooting Championship! 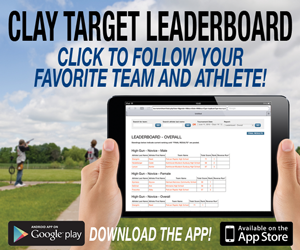 Check out scores, standings, and rankings from the comfort of your lawn chair on the field or from the other side of the world with the Clay Target Leaderboard! 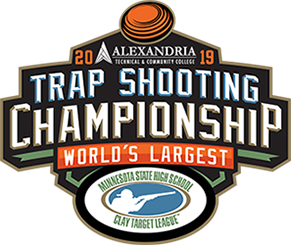 Instantly view the performance of your favorite team or student athlete participating in the Minnesota State High School Clay Target League’s 2017 Trap Shooting Championship from the convenience of your electronic device. 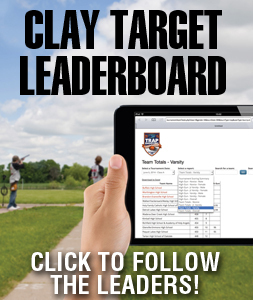 The Clay Target Leaderboard will become available when the tournament begins. Visit our homepage to get access!